Some iPhone users experience the videos won’t play on iPhone issue. People using iPhone X, 8 Plus, 8, 7 Plus, 7, 6S, SE, 6 plus, 6, 5S, 5C, 5 or iPad have complained they tried playing a video but just saw the going round circles icon in Safari, Facebook, and YouTube. Luckily, you can fix videos won’t play on iPhone yourself by taking the following steps. It could be that some faulty app is installed on your phone. Make sure to remove it. Go to the app’s location, tap on it until X appears. Click it to remove the app. 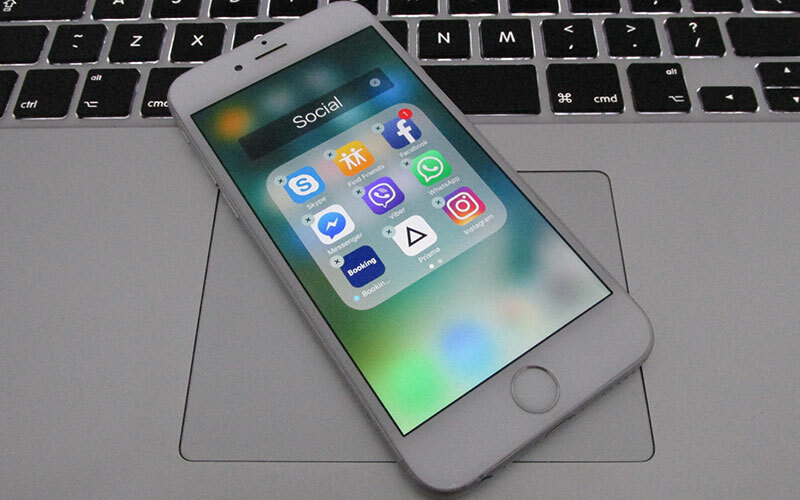 After you uninstall the faulty app, try again to play the video on your iPhone, iPad or iPod Touch. 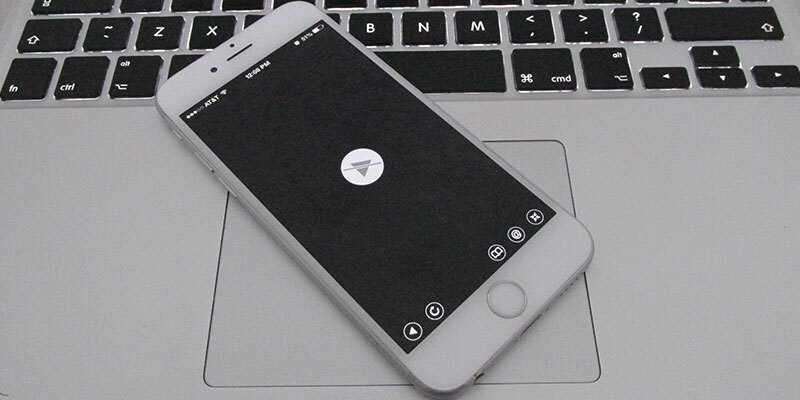 If your device still can’t play the video – move to the next method. Perhaps the video file is damaged; a sign is the iPhone freezing or hanging mid-way through the video. Just delete the file and check playback again. One reason videos won’t play on iPhone or iPad is that they’re not in a supported format or resolution. Make sure the format is as follows. H.264 video, 768 kbps maximum, 320*240 pixels, 30 frames per second. Level 1.3 for Baseline Profile and 160 Kbps of AAC-LC audio, 48 KHz, .m4v, mp4, and .mov file formats. H.264, 1.5 Mbps maximum, 640*480 pixels, frames per second 30, Baseline Profile (Low-Complexity) with 160 Kbps AAC-LC audio, 48KHz, .m4v, mp4 and .mov file formats. 2.5 Mbps maximum MPEG-4 video, 30 frames a second, 640*480 pixels, AAC-LC audio 160 Kbps Simple Profile, 48 kHz, .m4v, .mp4, and .mov formats. Perhaps the apps or iPhone gets frozen and doesn’t act on any command. Restart the device by pressing and holding the Wake/Sleep button until the red slider shows up. 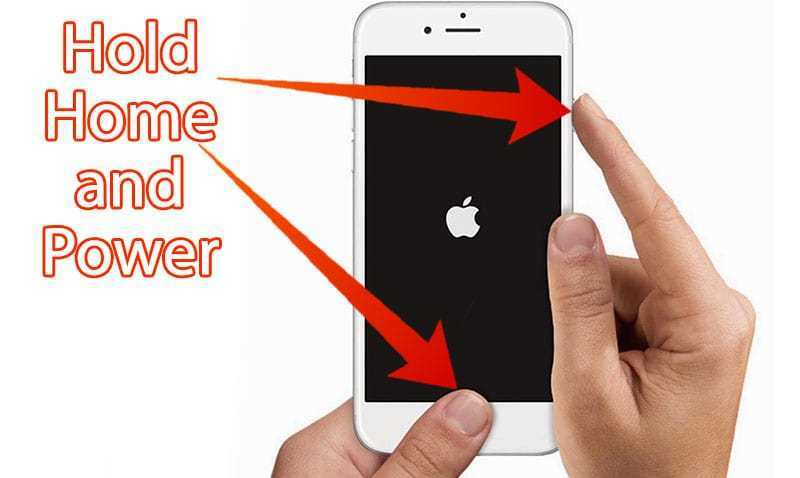 Switch off the device by sliding the finger across. To restart, press and hold Wake/Sleep button until Apple logo shows. Reset by pressing and holding the Home and Wake/Sleep button together until the Apple logo appears if the iPhone doesn’t respond after the restart; you just reset it this way, and it could take around 10 mins too. 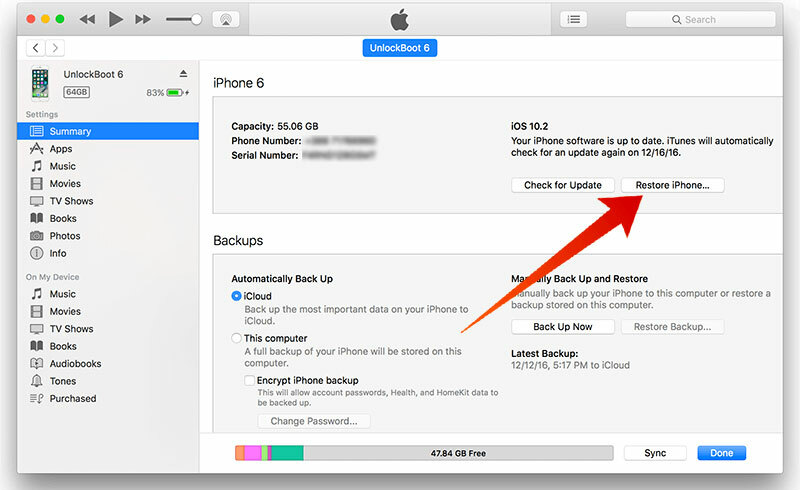 Follow it as the last option, backup your device as all settings will be restored to factory state. Connect iPhone to PC with iTunes present. In iTunes, choose iPhone name -> Summary -> Restore iPhone. Select “confirm” when asked for. After the device goes to factory settings, it should restart and the welcome screen “Slide to set up” will appear. Do the steps the setup assistant outlines. Use as previous back or set up the device as new. We’re sure you would be able to fix videos won’t play on iPhone after taking these 5 measures.